This soccer tragedy is also referred to as the Lima Football Riot is the worst soccer tragedy in the history of football. Peru hosted Argentina in a CONMEBOL World Cup Qualifier (for Tokyo) on the 24th of May 1964. A disallowed equalizer from Peru in the 84th minute infuriated fans who then invaded the pitch. The police fired gas canisters to prevent further invasions but that led to panic and cause the fans to flee all at once. Most of the fans that died, died due to asphyxiation while fleeing in the stairwell. The total number of deaths were recorded at 328 and the number of injuries at over 500. 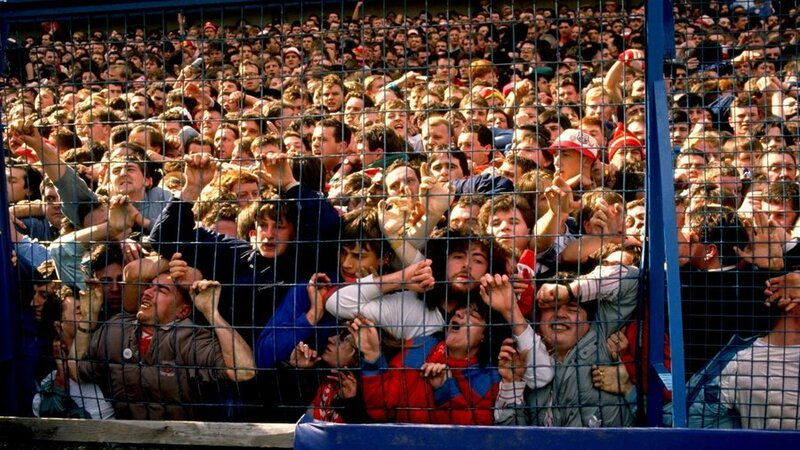 This tragic memory from the 15th of April, 1989 will always remain a historic part of Liverpool Football Club. This disaster occurred in an FA Cup semi-final match between Liverpool and Nottingham Forest at Hillsborough football stadium in Sheffield. The cause of the disaster was due to overcrowding in the stands along with other contributing factors such as the design of the stadium and failure of the police to fulfill their duties.This is the worst sporting disaster in British history claiming a total of 96 deaths and 766 injuries. The Kathmandu Stadium Disaster took place on 12th March 1988 during a football match between an association team of Nepal and the Liberation Army of Bangladesh. The open stadium was hit with a hail storm which caused people to panic as they fled for shelter or an exit. The entrance/exit gate to the stadium was closed and this caused a severe and fatal human crush. The death toll of this disaster is at 80 deaths and over 100 injuries. The Luzhniki Disaster when a human crush led to 66 people dead and 61 injured. The Bradford City Stadium Fire where a fire caused people to burn to death with 56 dead and 256 injured. The Heysel Stadium Disaster occurred because of rioting leading to 39 deaths and 600 injured.